Brian Vermeulen co-founded Cottrell and Vermeulen Architecture with Richard Cottrell in 1992. The practice has focussed upon work in the education and community sectors and is one of only six architectural practices selected to work on the DfES Schools for the Future project. It has received multiple awards since it was established and most recently received the BD Education Architect of the Year 2016 and the prestigious BD Architect of the Year Gold Award 2016. Alongside Richard and Simon, Brian oversees the design direction of projects and he has delivered a number of award winning and shortlisted projects for Cottrell and Vermeulen. These include Notre Dame School – Southwark Building Schools for the Future programme, Westborough Primary School Zero-Carbon Exemplar project and Krishna Avanti Primary School for Avanti Trust, Harrow. Brian is currently overseeing a new Haveli in the grounds of Bhaktivedanta Manor, a Hindu temple in Hertsmere, and Krishna Avanti Primary School, a new Hindu school in Croydon. He is also working on a new two storey house in Kenya which will be constructed using local materials and building techniques and powered solely by renewable energy. As a practice director, Brian is responsible for the overall running of the practice and Cottrell and Vermeulen’s Project Development, Quality Management, Continuing Professional Development and Health and Safety. Brian has travelled internationally to lecture on the work of Cottrell and Vermeulen. 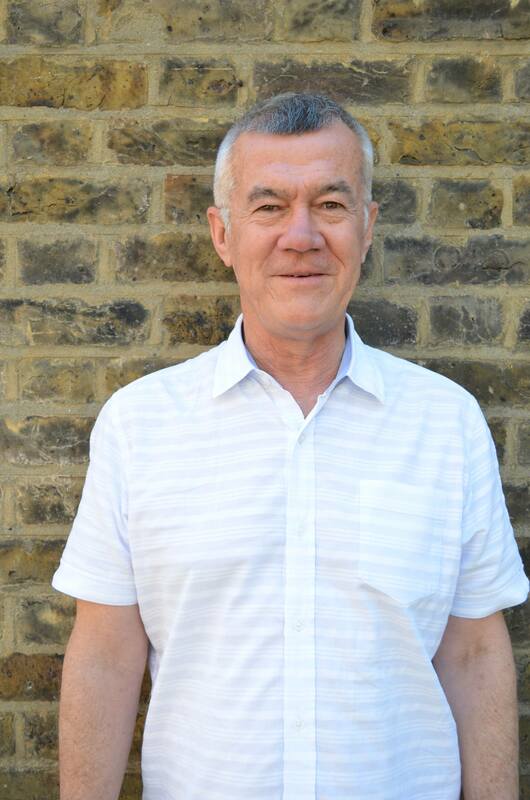 He has served on the Southwark Design Review Panel, has been a Civic Trust Assessor and was an advisor for the DCFS’s Primary Capital Advisory Programme. Brian received a Bachelor of Architecture from the University of Cape Town in 1981 and obtained his RIBA Part III from the University of Westminster. He has also received the RHS General Examination in Horticulture in 2000.